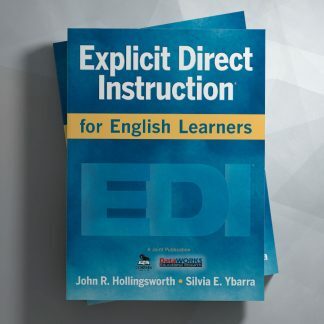 Boost achievement for English learners in all subject areas! Every teacher of English learners struggles with the very same issue. 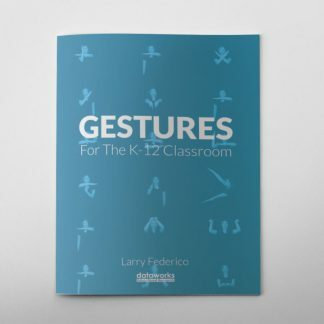 How do you build language skills at the same time that you’re teaching new content? That balancing act is about to get a whole lot easier. 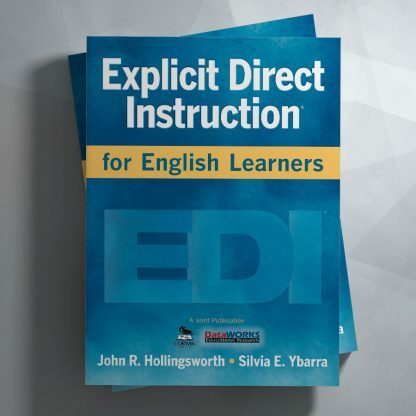 In this step-by-step guide, John Hollingsworth and Silvia Ybarra combine the best of educational theory, brain research, and data analysis to bring you explicit direct instruction (EDI): a proven method for creating and delivering lessons that help every student learn more and learn faster. 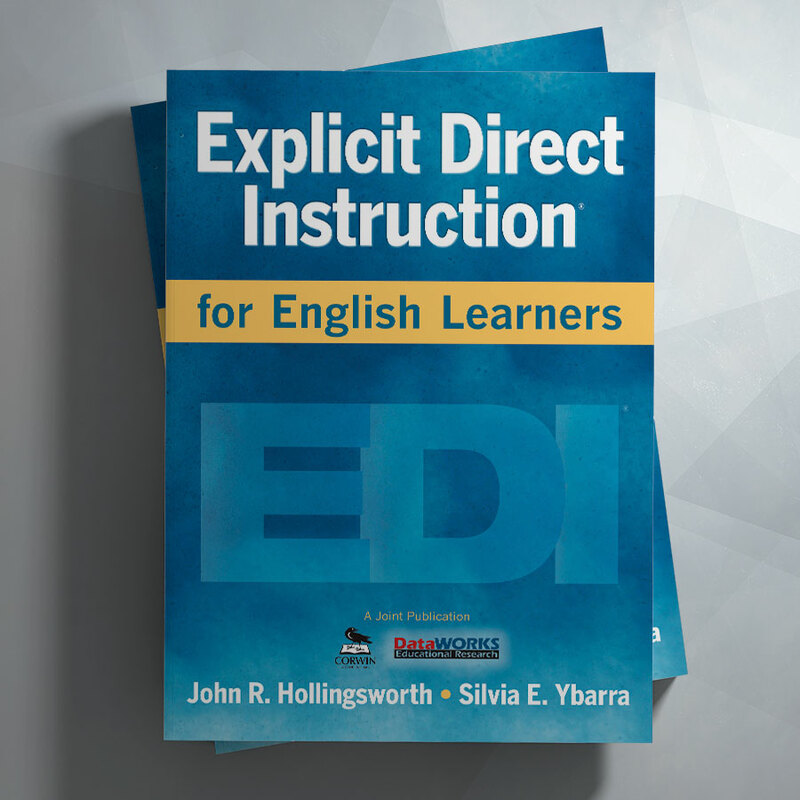 Featuring sample lessons, classroom examples, and boxed features, this accessible handbook provides the tools you need to become an EDI expert—and see real results from your English learners every day.